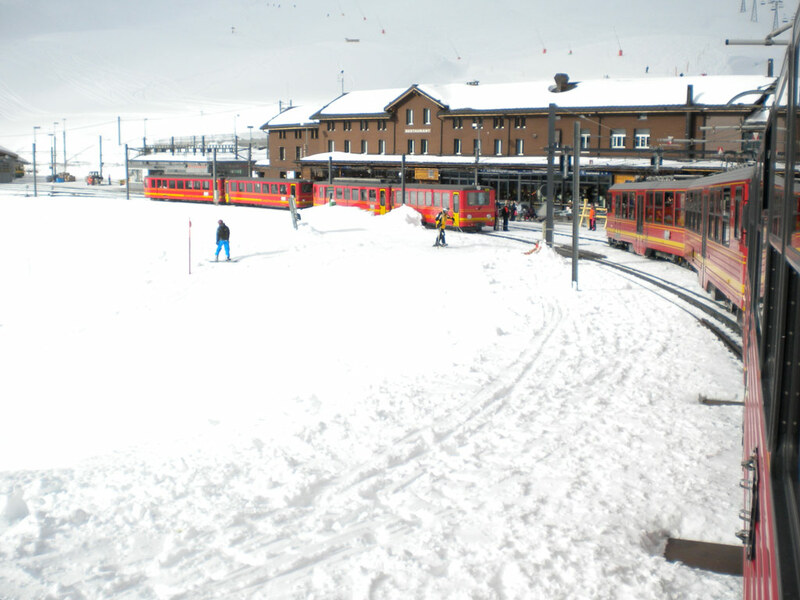 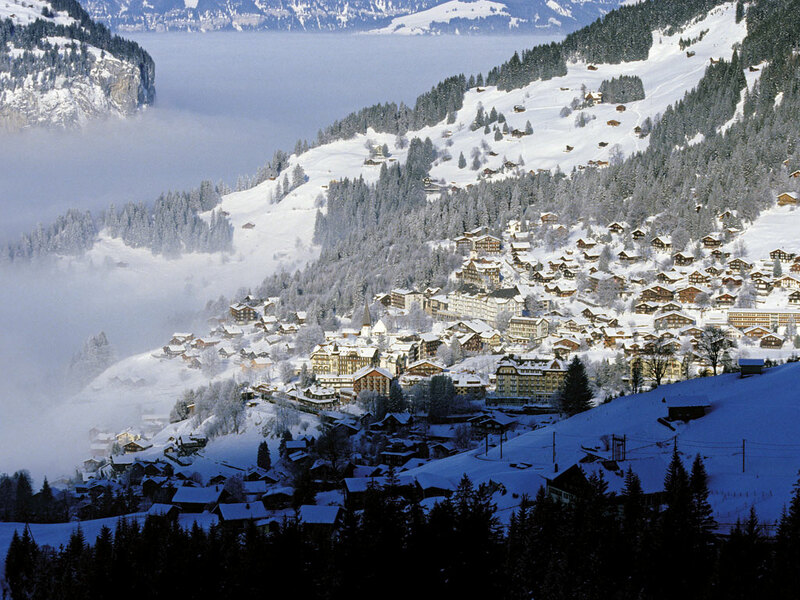 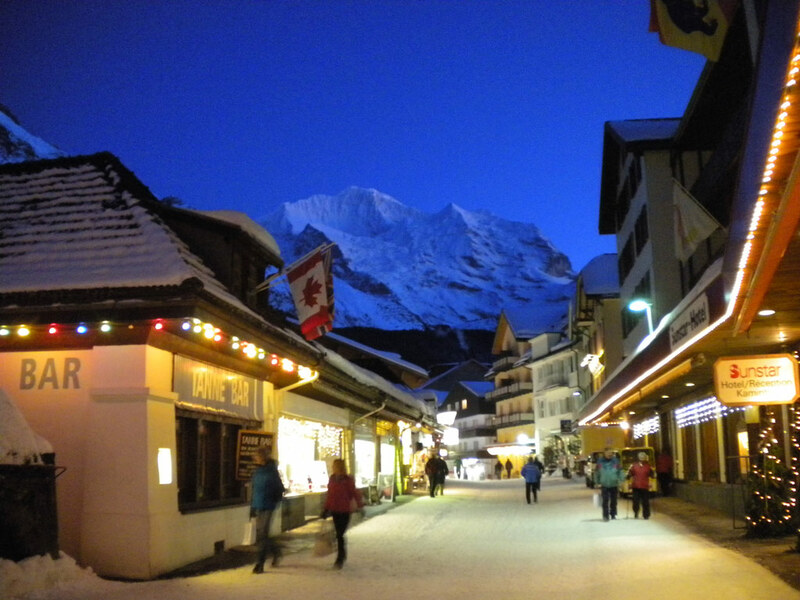 The Swiss ski resort of Wengen is an almost completely pedestrian village that can only be reached by train. 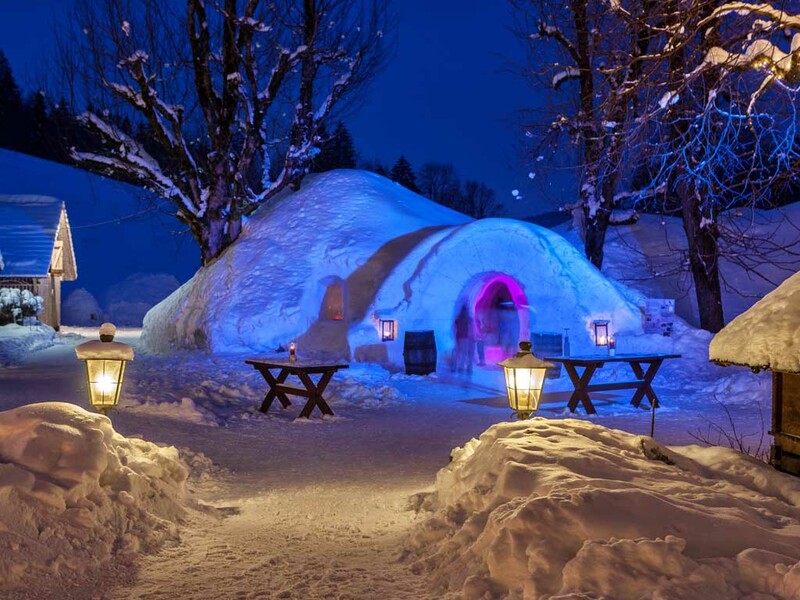 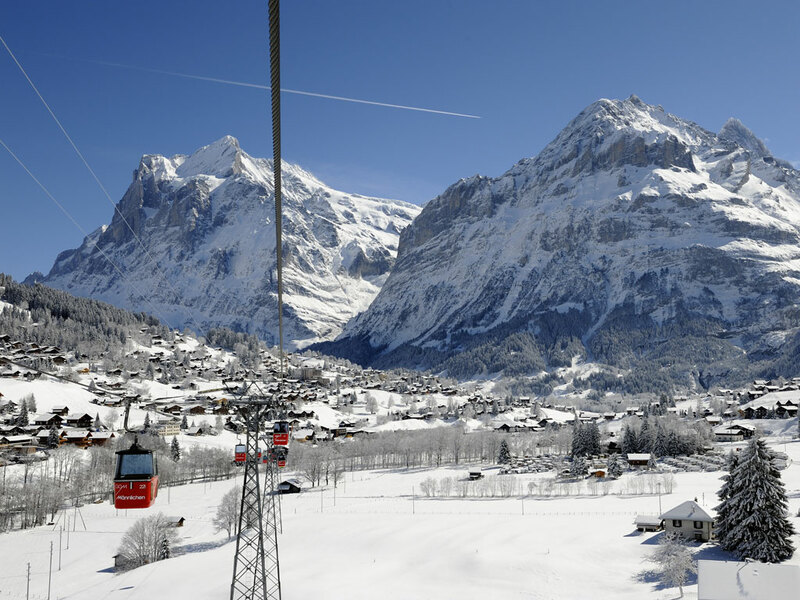 With its beautiful stylish hotels and the majestic 4000m-high peaks which surround it, Wengen is a ski resort that stays in your memory for a long time. 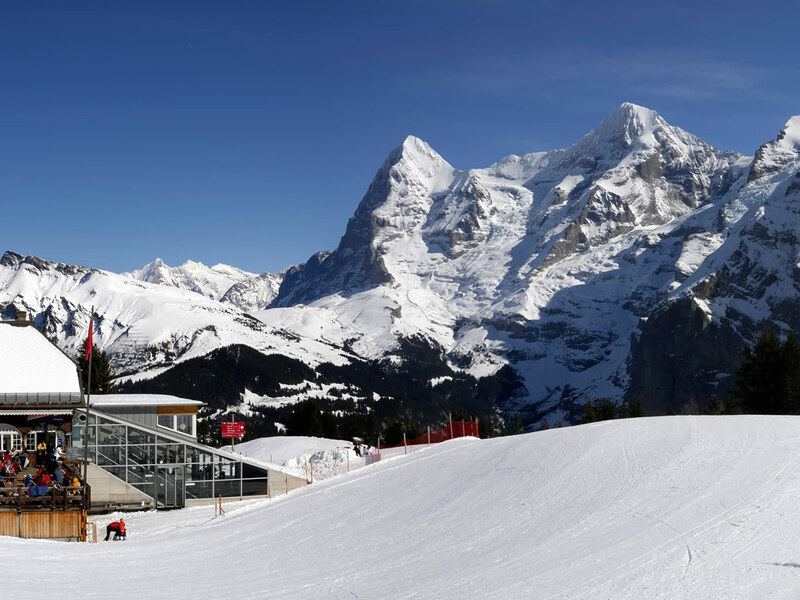 One of the highlights of the skiing in this fantastic ski resort is the world cup downhill run of Lauberhorn where expert skiers can put their skills to the test. 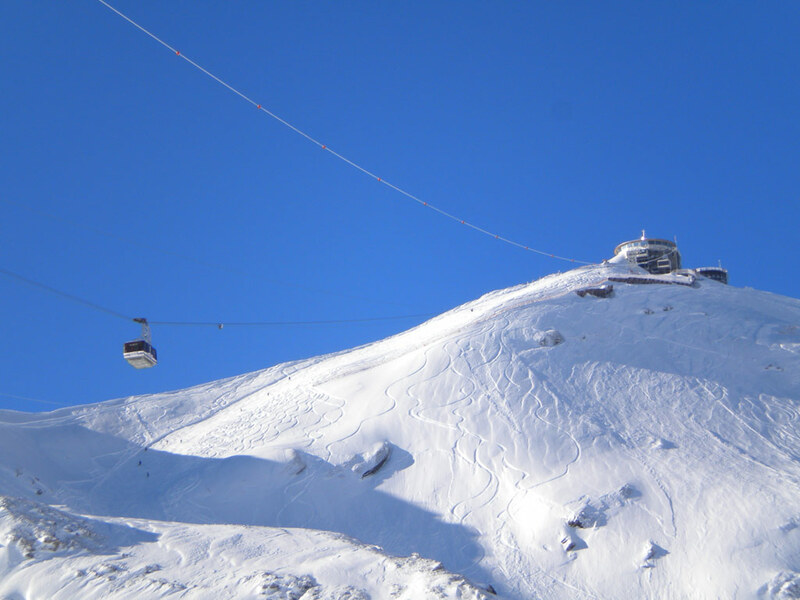 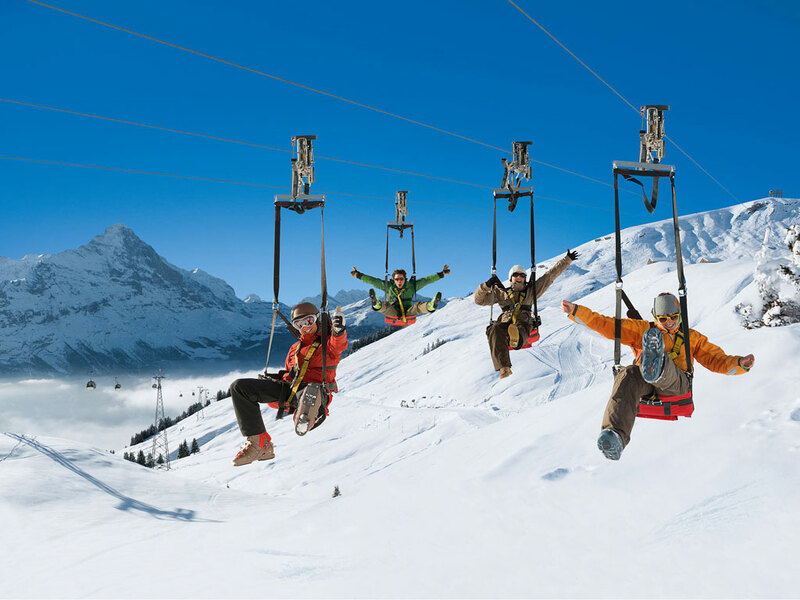 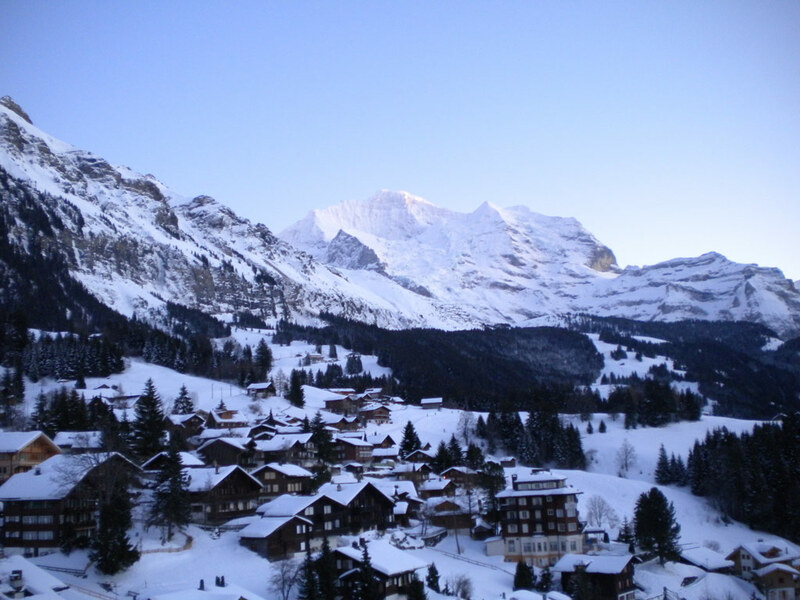 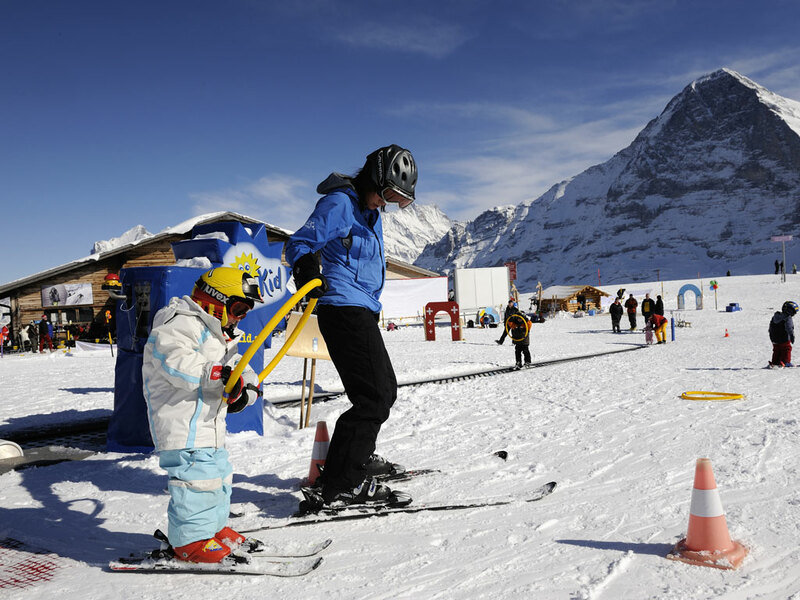 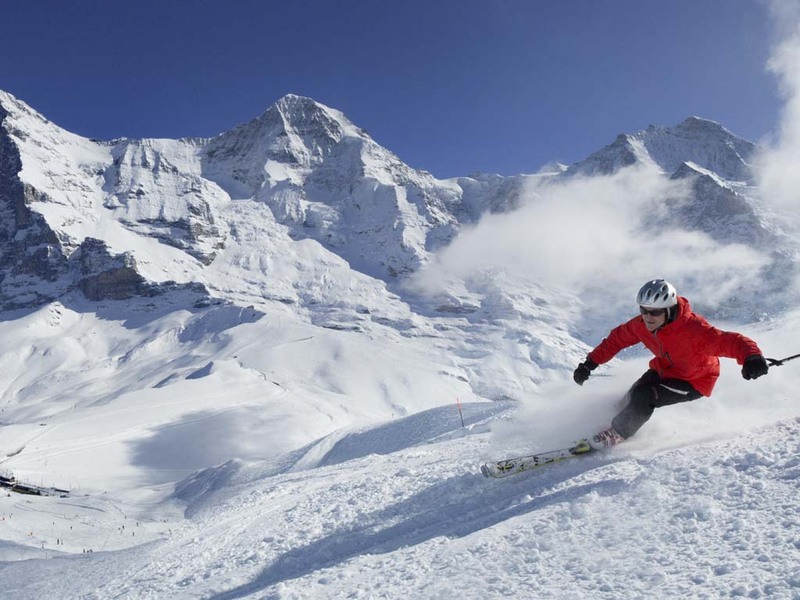 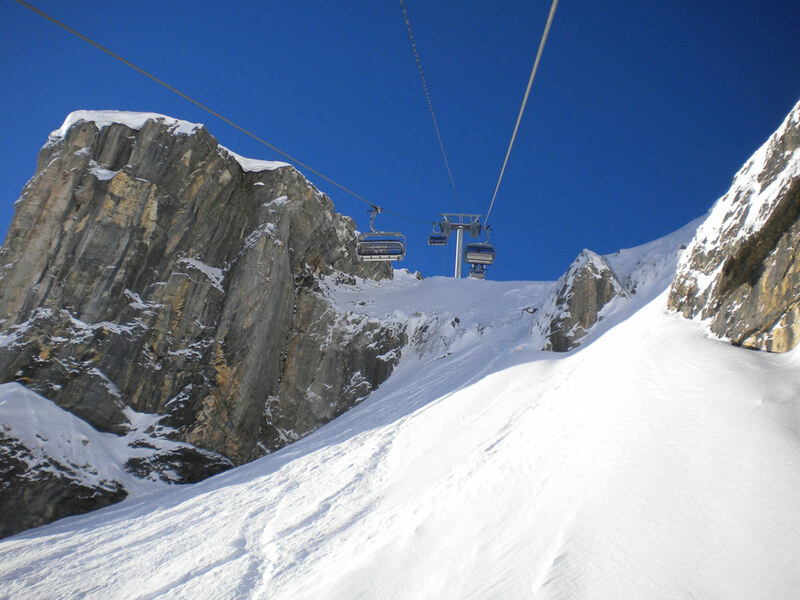 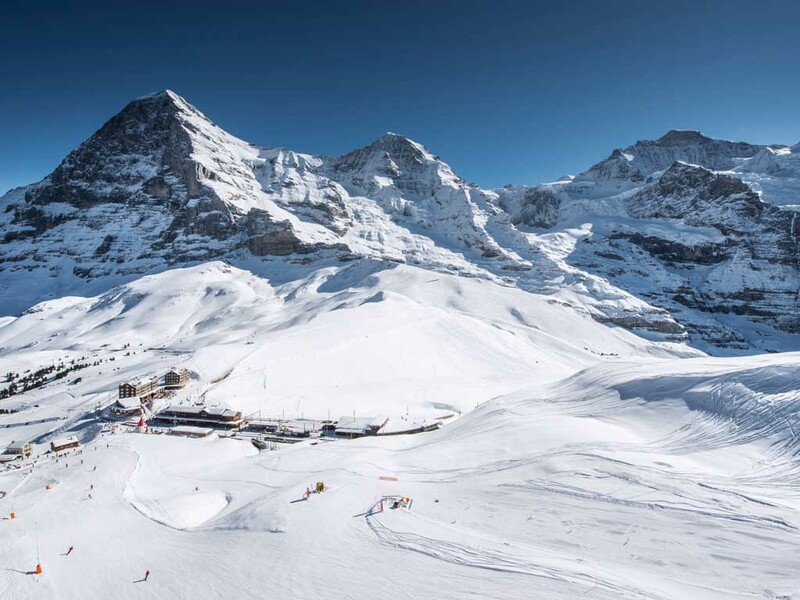 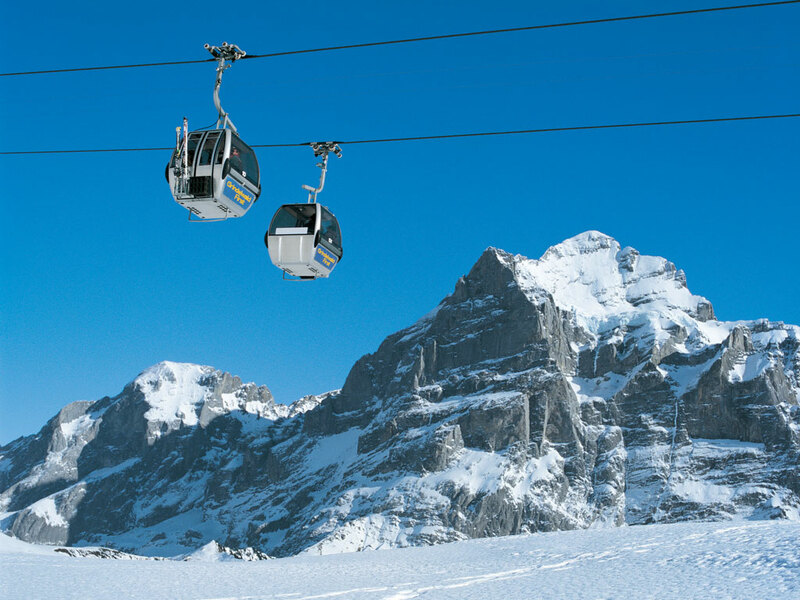 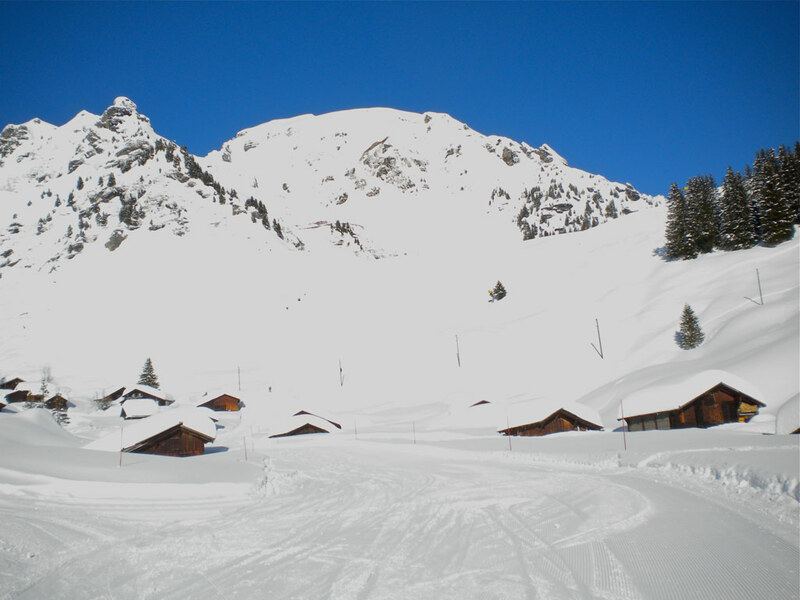 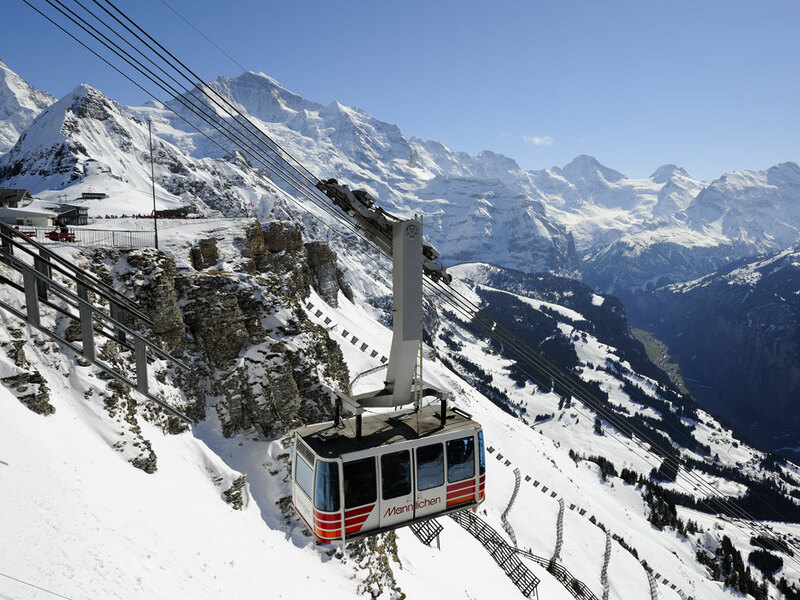 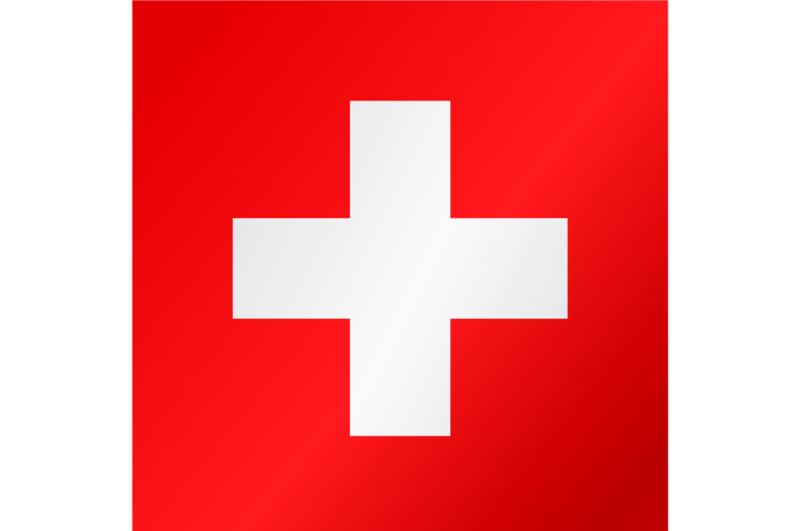 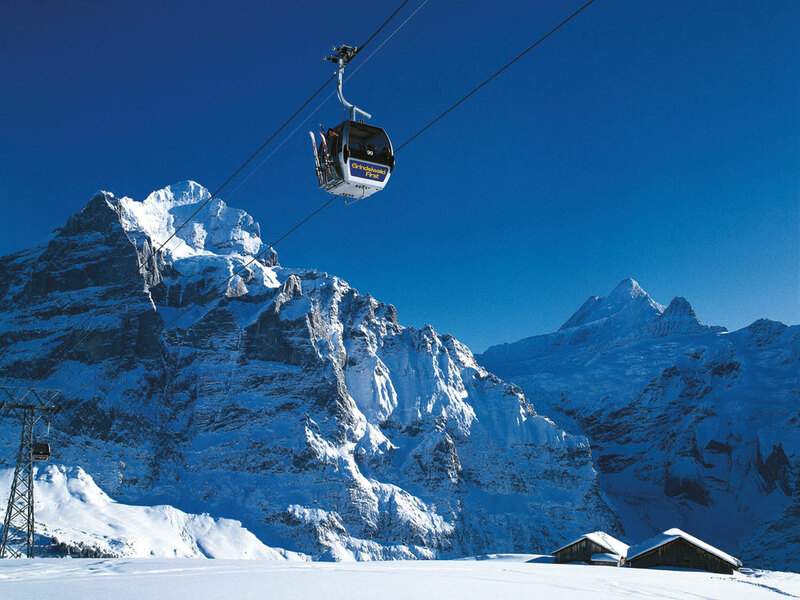 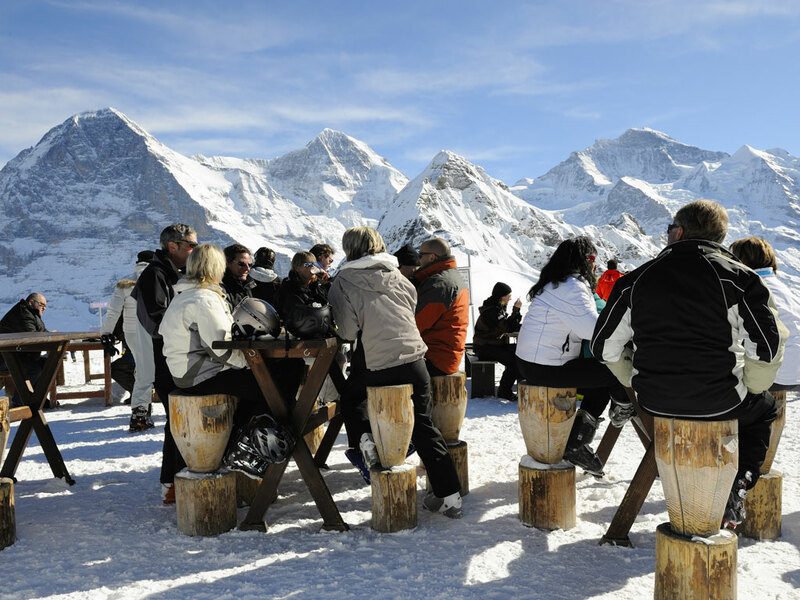 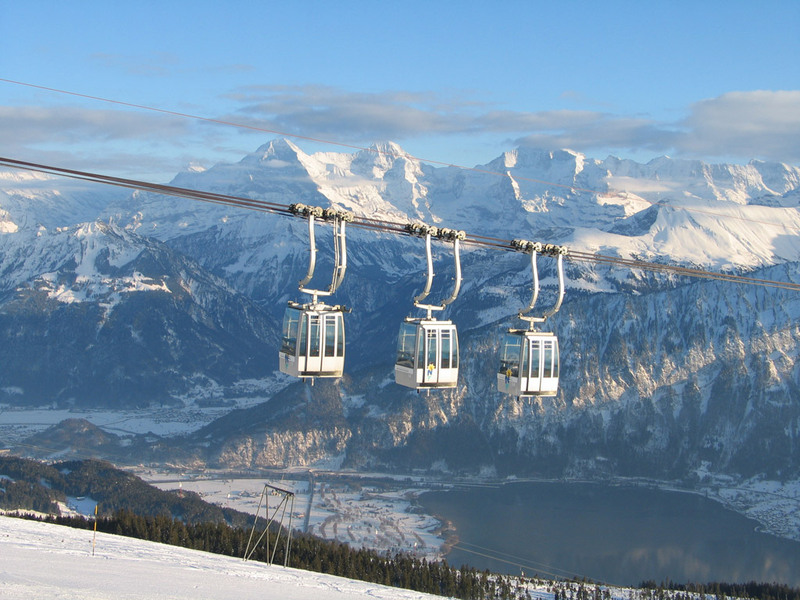 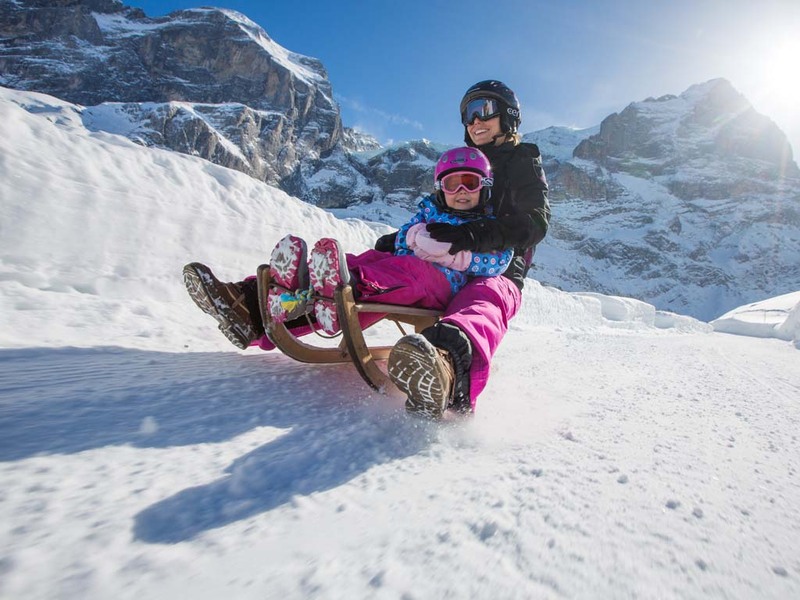 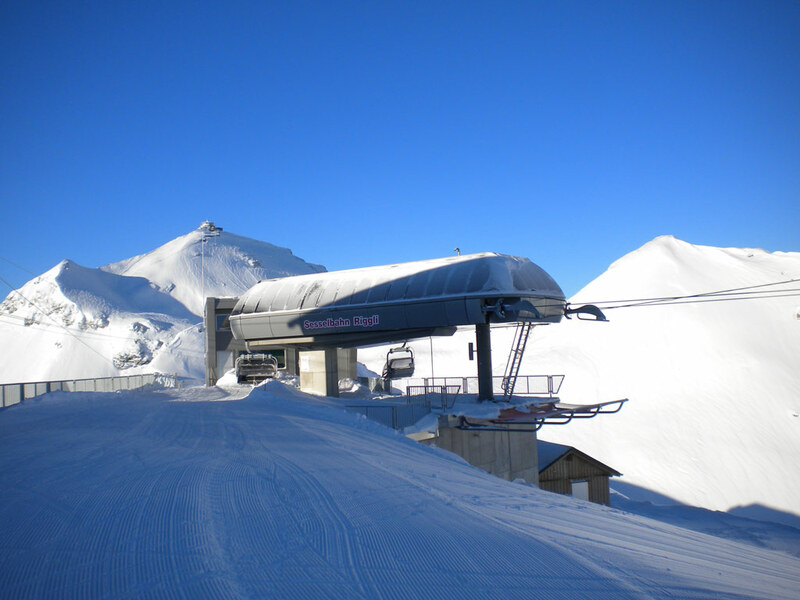 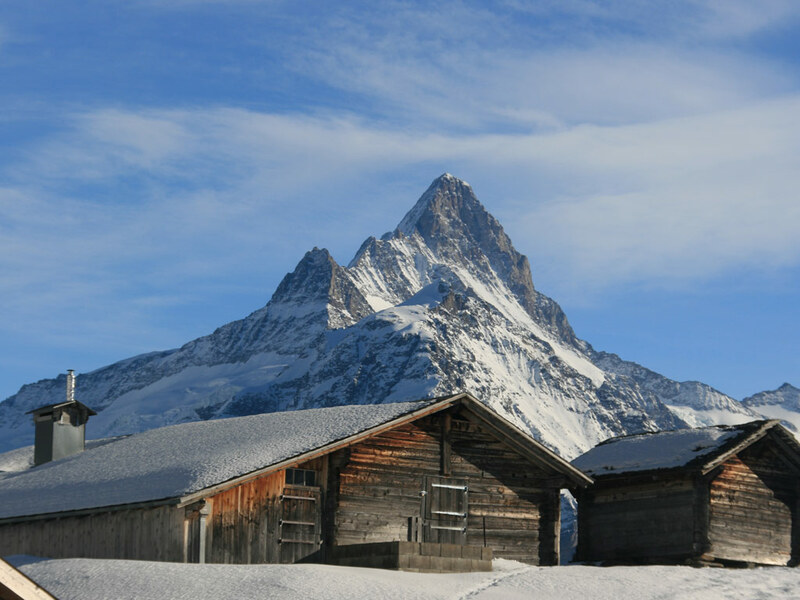 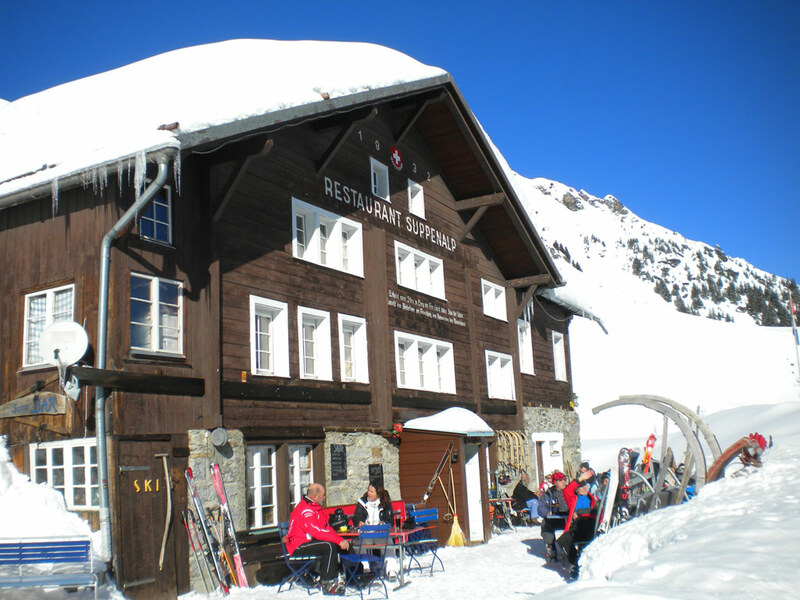 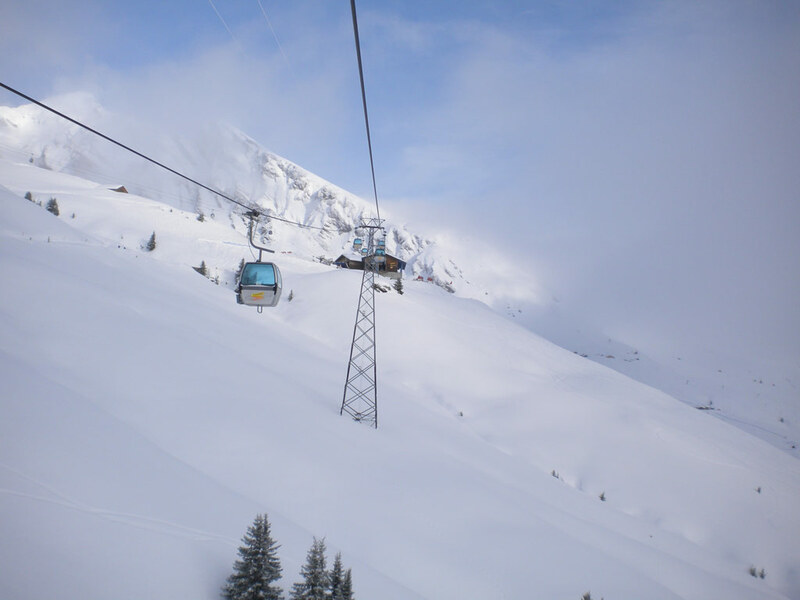 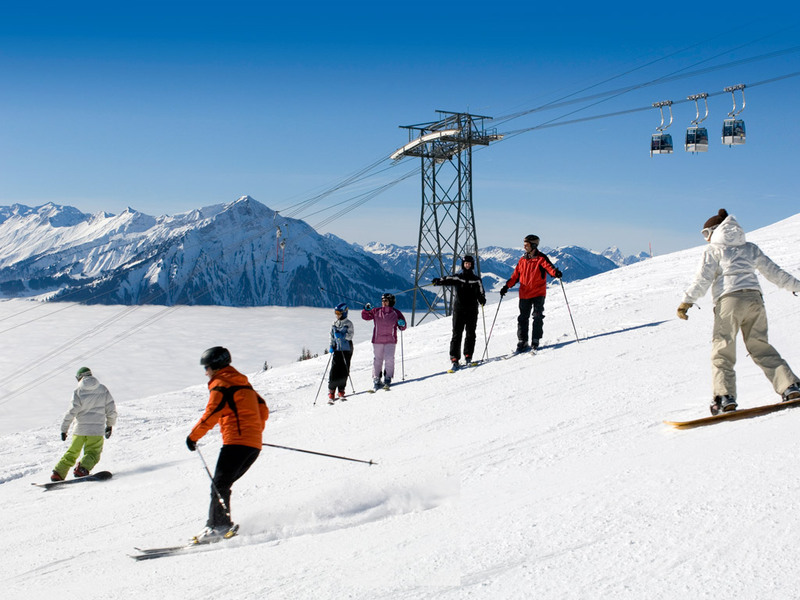 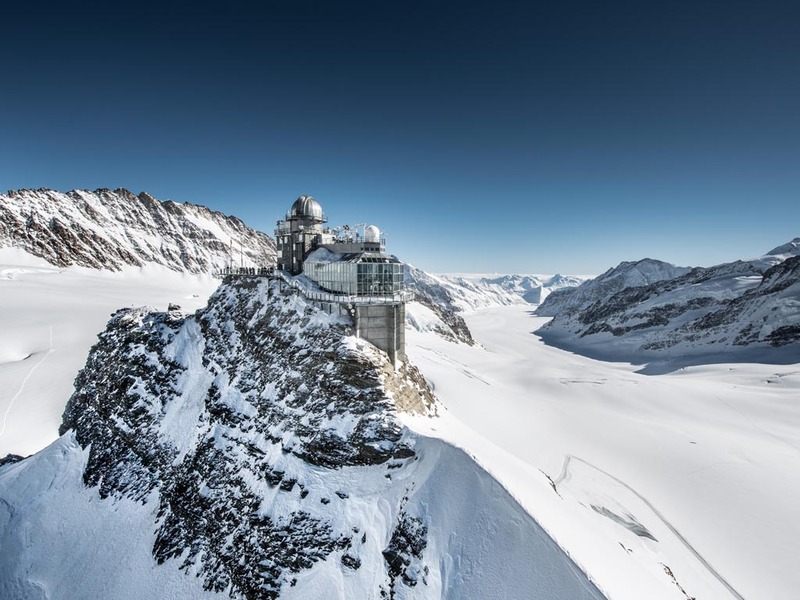 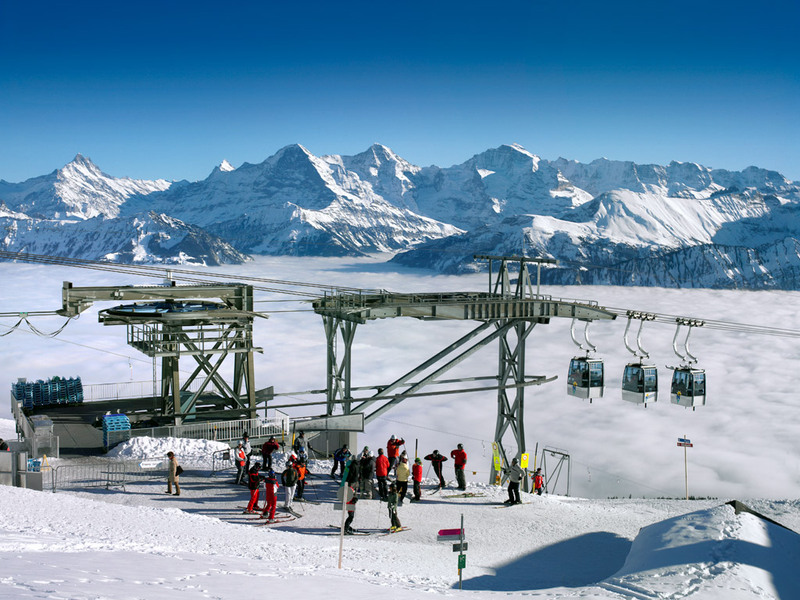 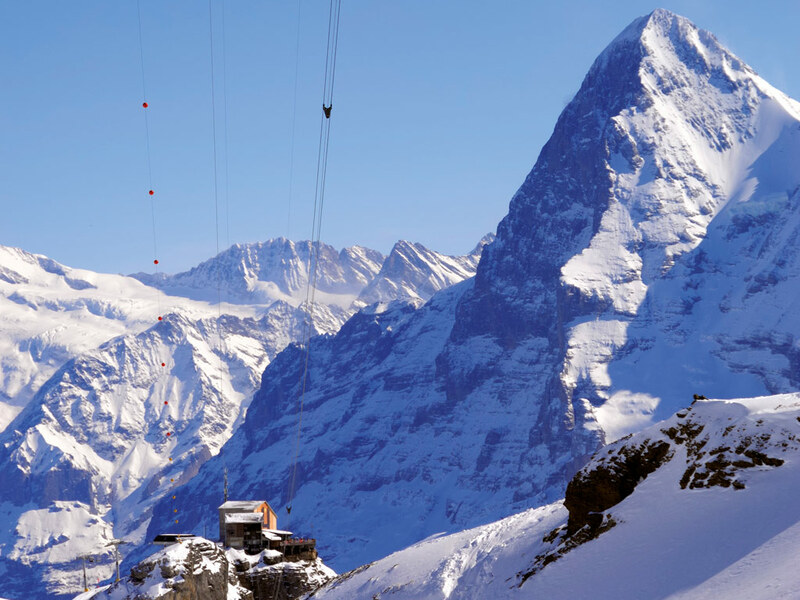 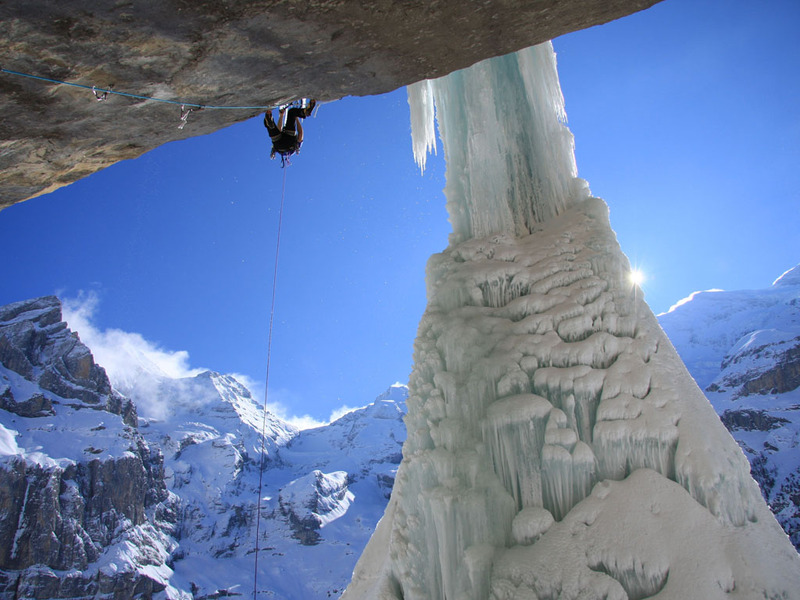 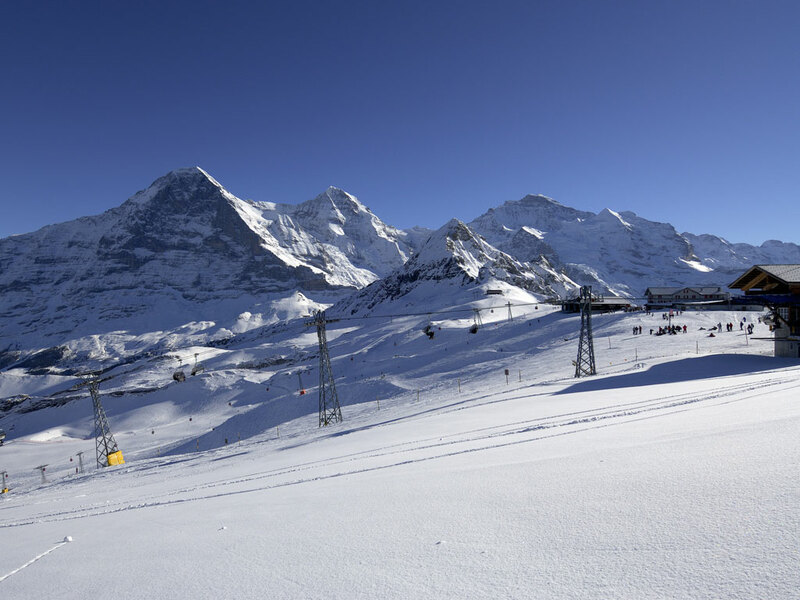 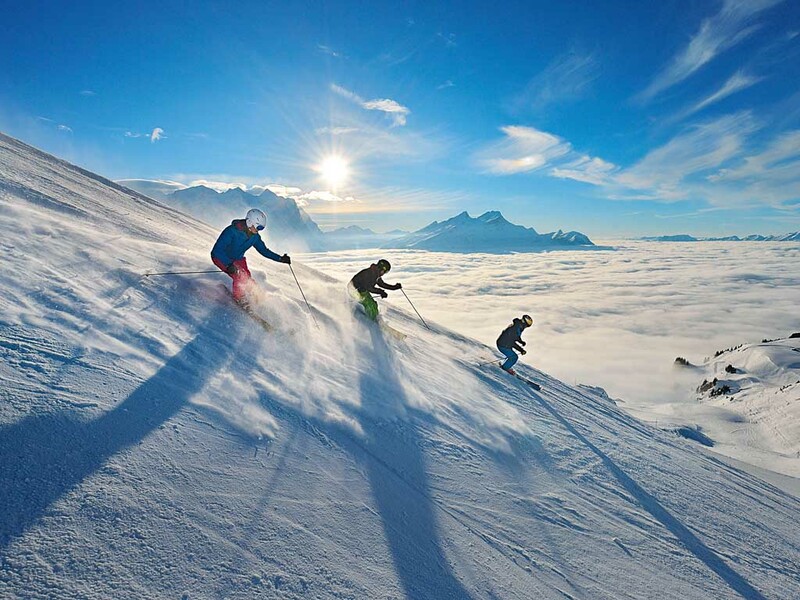 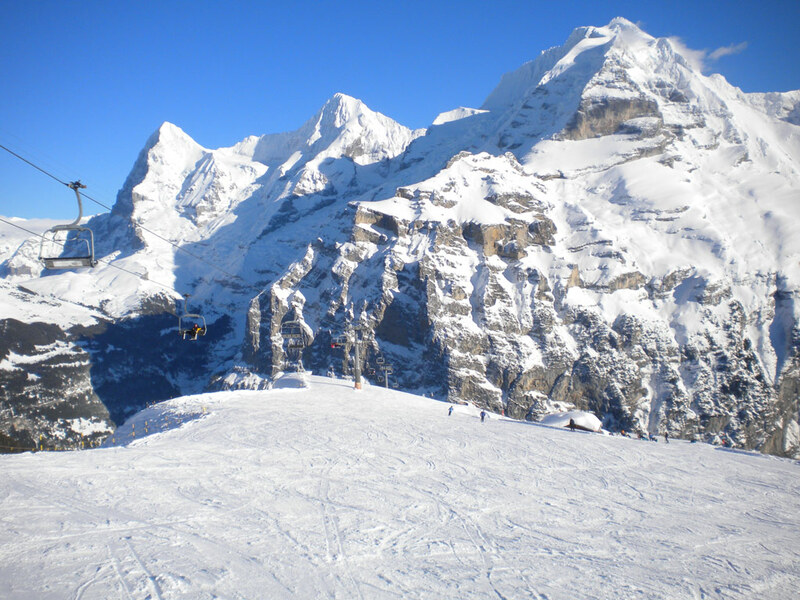 The ski slopes of Wengen, which are shared with Grindelwald, are on the flanks of the Kleine Scheidegg and the Männlichen mountains and make up the Jungfrau Top Ski Region ski pass which offers 213km of ski slopes providing almost unlimited scope for skiers of all levels. 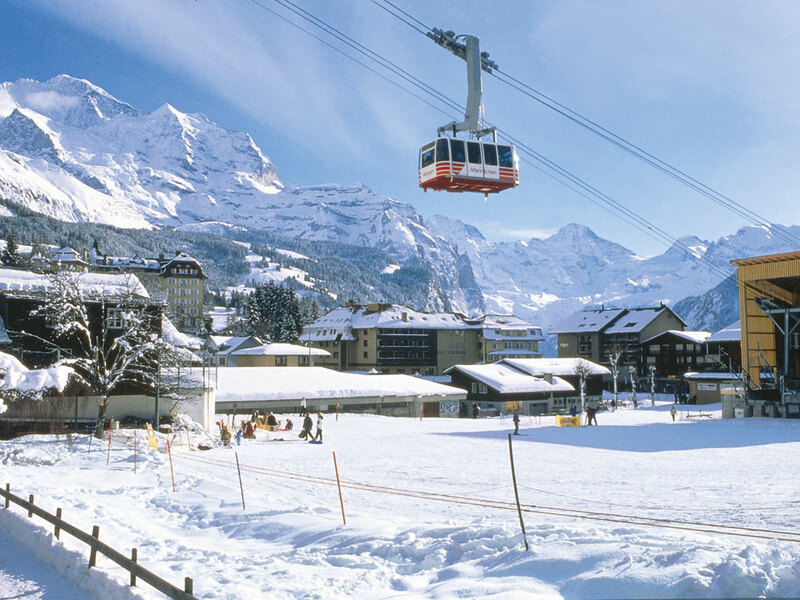 The downhill ski area of Mürren is easy to reach by train from here too. 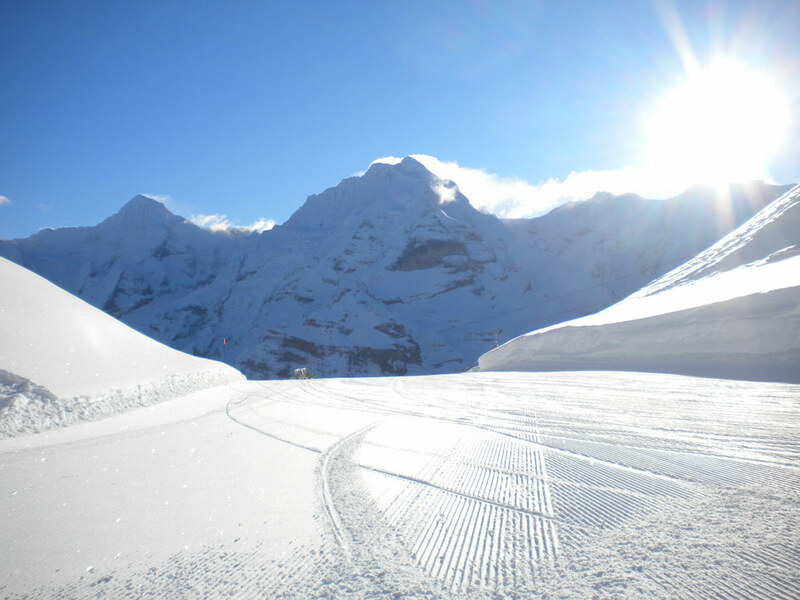 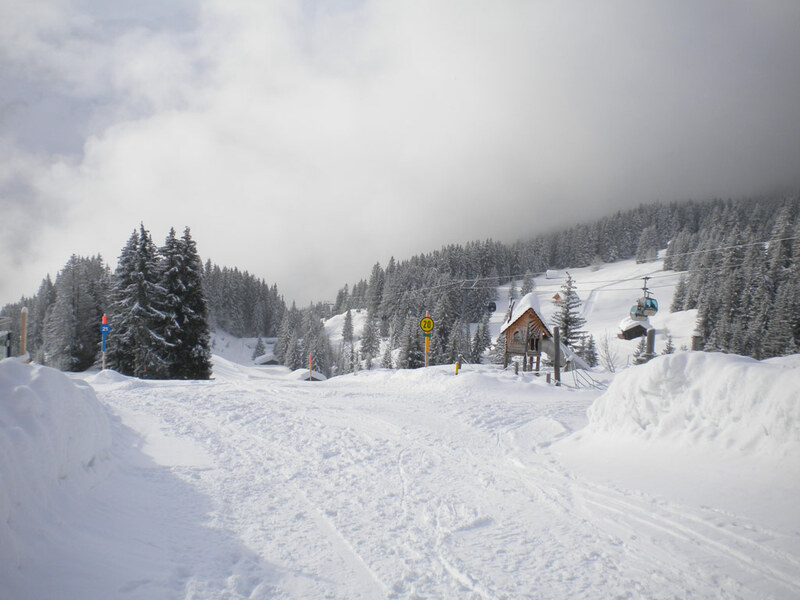 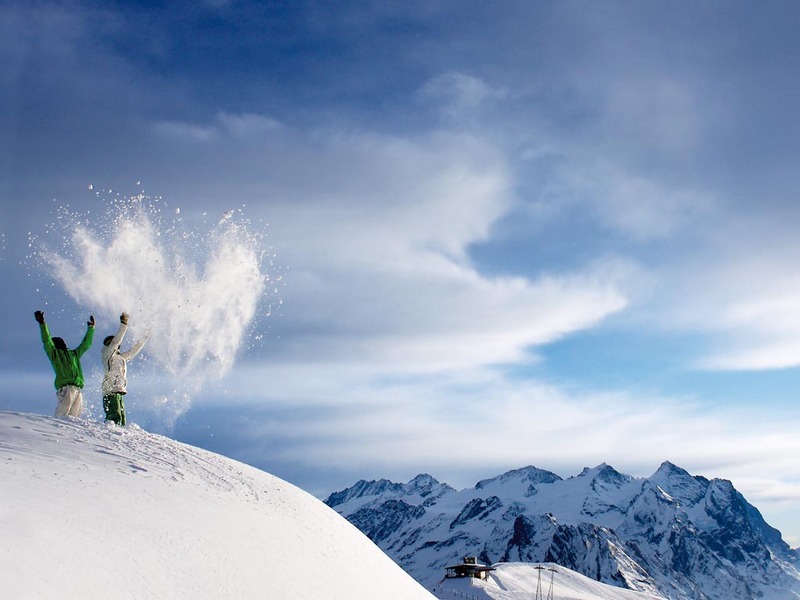 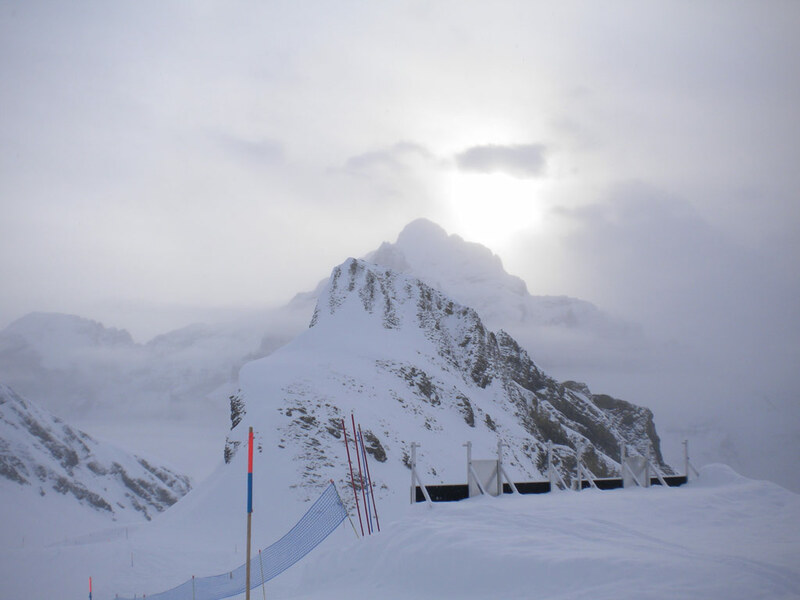 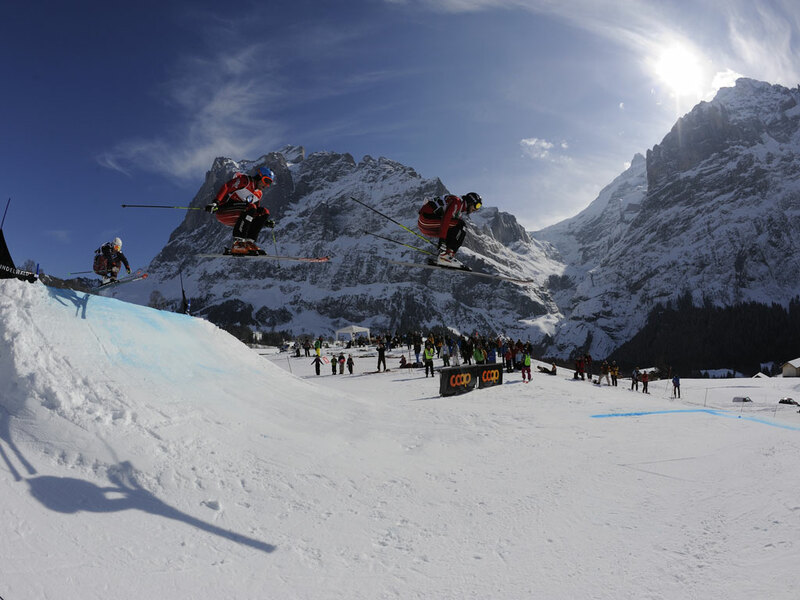 There are two half-pipes in the region, a jumpers corner in Wengen, a snow park at Schreckfeld so snowboarders won't feel left out here at all! 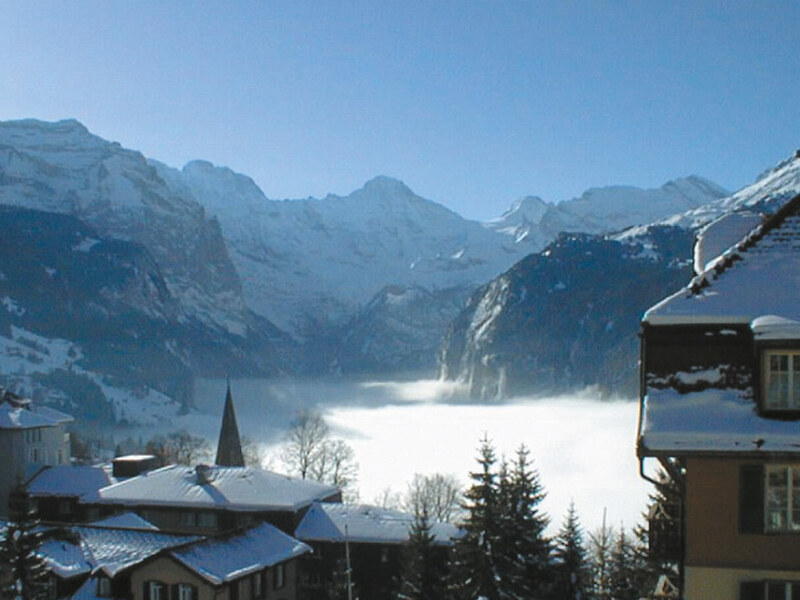 If you're looking for a more relaxing activity, you can also enjoy some lovely walks in the area around Wengen.